Got all excited and drove 20 miles to a location that showed 32 in stock. 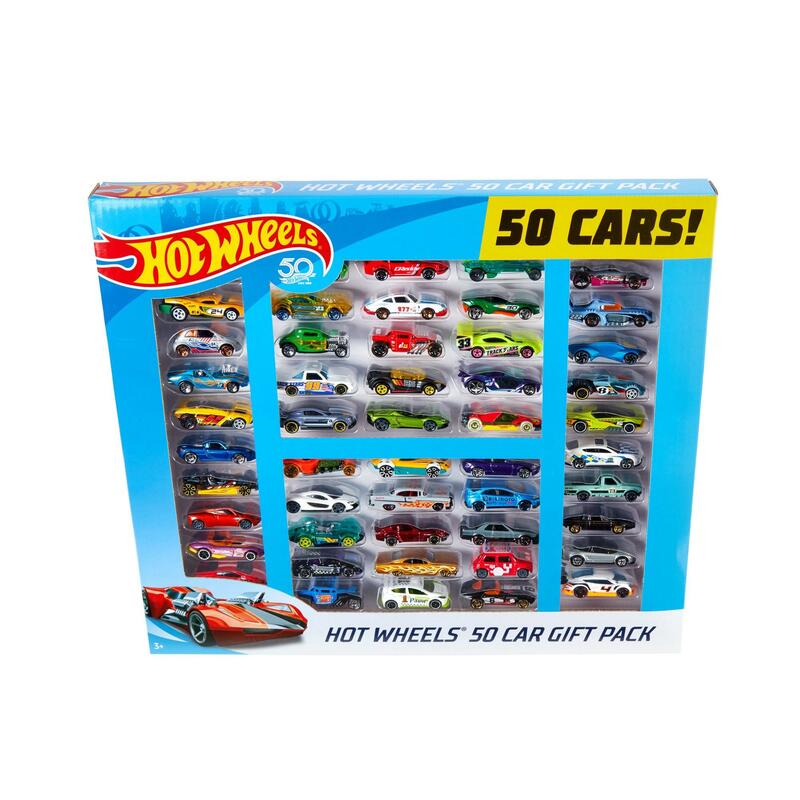 Scoured the toy aisles and clearance sections, and even showed the image of the Hot Wheels gift pack (but not the price) to a kid stocking the toy shelves. He said they didn’t have any. Oh well, it was worth a try. Went to a Walmart today looking for other Brickseek deals and again found NONE. Fourth trip in a few weeks for supposed stocked items only to find ziltch. Just checked and Brickseek is still showing 32 available at the store where I struck out last night. If it was only showing a handful available I could understand why there might not actually be any there, but 32?? @dilly101 That’s nothing unusual for Wallyworld Brickseek deals. I’ve driven over an hour because they’re showing 20 or 30 of an item, get there, and they’ve been sold out for weeks.